If you haven’t followed Uber’s (the innovative mobile ride-sharing app) struggle in Nevada very closely then let us help you get up to speed. The Las Vegas Strip offers up the potential for up to $400 million dollars in transportation revenue, and since Uber attempted to open up shop in October 2014 there has been an almost mafia-like turf war going on for who will be allowed to share in the spoils (legally of course). 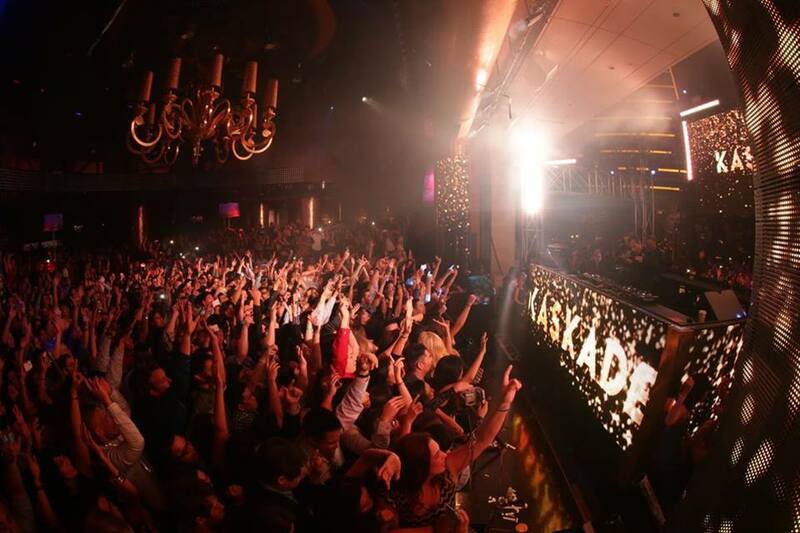 When in comes to nightlife, Las Vegas offers a bevy of options. 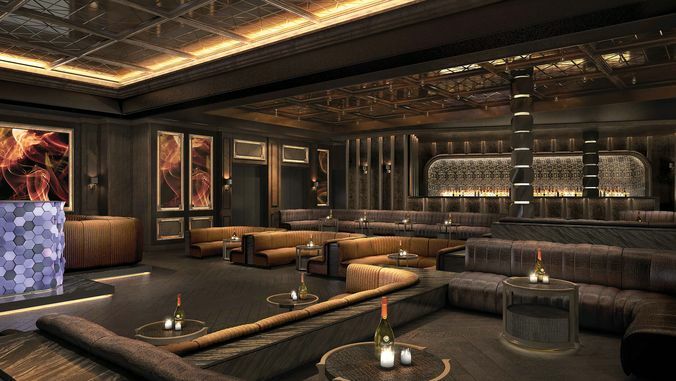 Vegas indeed owns the night from world-class nightclubs to gaming and dining there is no shortage of options… but gentleman clubs are one of Vegas’ foremost attractions. Vegas features some of the largest and swankiest gentleman’s clubs in the world – as well as well as the most beautiful dancers from all corners of the globe. 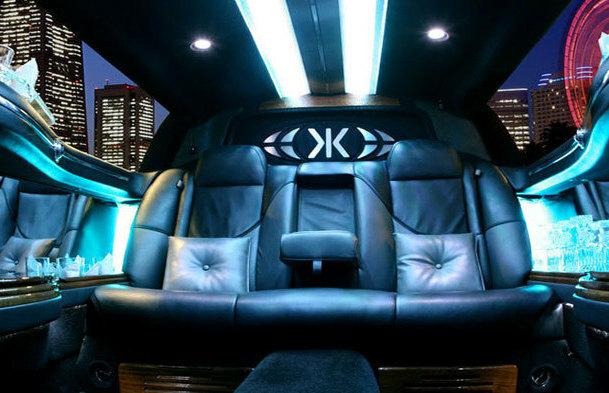 Whether you are newly engaged bachelor looking to provide the ultimate bachelor party for the crew or looking to drink a few cocktails with the added benefit of eye candy and main stage theatrics. 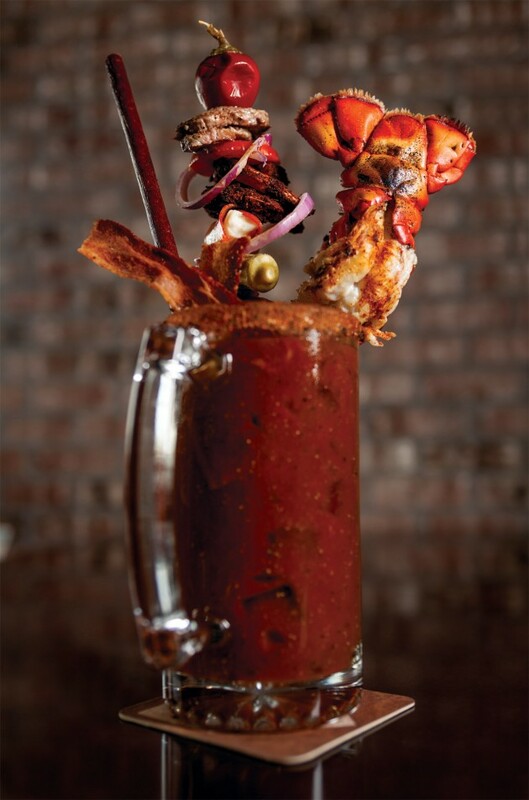 What is it about a Bloody Mary that exudes religiosity? Is the thing itself sinful or holy? Is it the blood-like crimson color, or the rich decadent flavor? Perhaps it’s the salvation-offering vitamins it contains such as lycopene that replenish lost elements from a hard night. For me personally, it is a day-drinking staple, especially on the day of rest. It’s Friday afternoon and you’ve landed in Vegas. Is there anything more exciting, come on, it’s Vegas Baby! So what’s the first thing you do? Well, of course you have to throw your suitcase into the hotel room and head down to try that beginner’s luck at the blackjack table – cocktail in hand – but after that, it’s time to get serious about your party weekend and make the most of your time in the city of sin. Usually on a vacation, you find a palatable room option that meets your rate requirements and book it begrudgingly, thinking this is the most value for your buck and that you're "not going to be in the room that much, anyway." But there are those special vacations where you find the hotel suite of your dreams and it becomes the highlight of your trip. Where you fantasize about waking up in a huge, pillowy white bed with room service a call away, amenities to make your head spin, a bathtub for swimming, and the lifestyle you knew you were made for. Calling all Vegas party people! It’s the start of pool season in Sin City and your club life options have just doubled. So how do you choose where to play with a plethora of options at your fingertips? So you want to party where the cool Vegas people do, eh? Good on you, mate, for using that piece of advice from the well-traveled among us. If you want to get to the heart of a city quickly, you eat where there's a line of locals out the door and you party where the locals do. 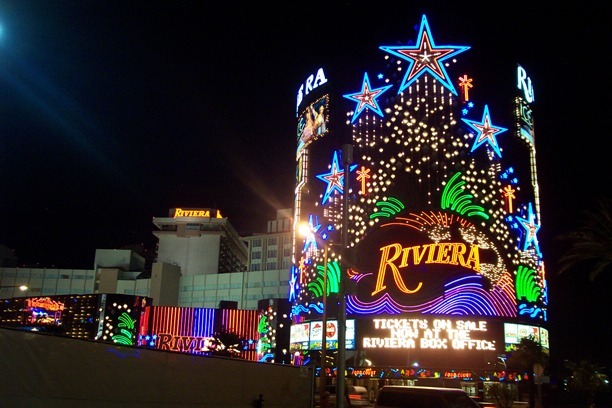 Downtown Las Vegas (DTLV) is a hipster's paradise as well as an everyman's eden. You'll find countless watering holes to bunker down in, art galleries, boutique shopping, small businesses flourishing and tons of options for your noms and swigs. What could possibly be better than the upcoming grand opening of the hottest new club Omnia Nightclub at Caesars Palace? The addition of a chic ultra-lounge, of course. 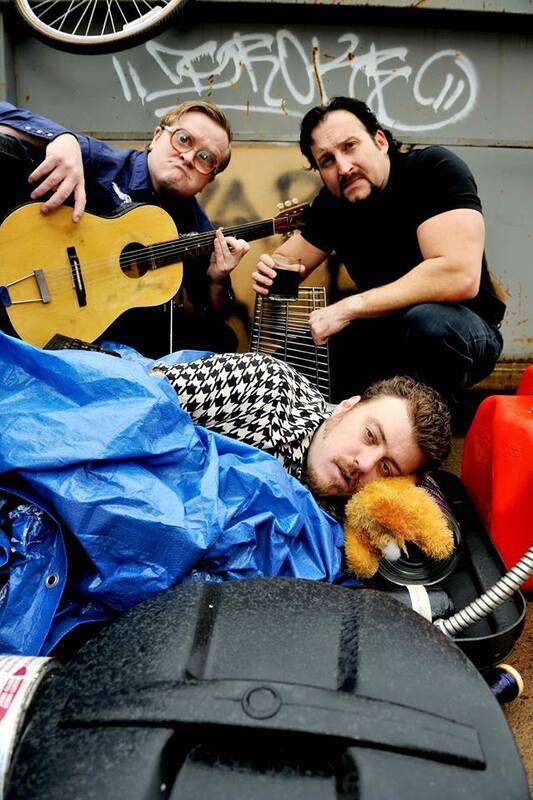 The infamous comedy group that gained notoriety through the hit television series “Trailer Park Boys” is headed to The Joint inside the Hard Rock Hotel & Casino Las Vegas this weekend on Sunday, February 22 at 8 p.m. Trailer Park Boys was originally a short film centered around two “economically troubled” men -- Julian and Ricky. The camera captured their day-to-day adventures while living in Sunnyvale Trailer Park in Dartmouth, Nova Scotia. Soon after, another character was added to the show known as Bubbles.